If you’re a DIY entrepreneur like me who wears many hats in your business - you know what a relief it is when you find like-minded folk who can help you do what you do and do it even better. This website wouldn’t have been as fun to create without the help of two women whose eCourses guided me through the branding and website creation process. I was drawn to both of them because of the very REAL way that they market their courses. No hype. Authentically themselves. Great writers. Plus their courses are well organized and beautifully presented. If you'd like to create a website or business that reflects who you are and what you care about - check out these two women and their courses. I highly recommend them! Here’s how I like to think about it. There are three different levels of achievement when it comes to branding: attention, understanding and resonance. There's attention - someone saying: "Oh, look at that." There's understanding - someone saying: "Ohh, I see what she does." Then there's resonance - someone saying: "Ohhh, she's talking to ME."" Resonance. That struck a chord. I’m in! 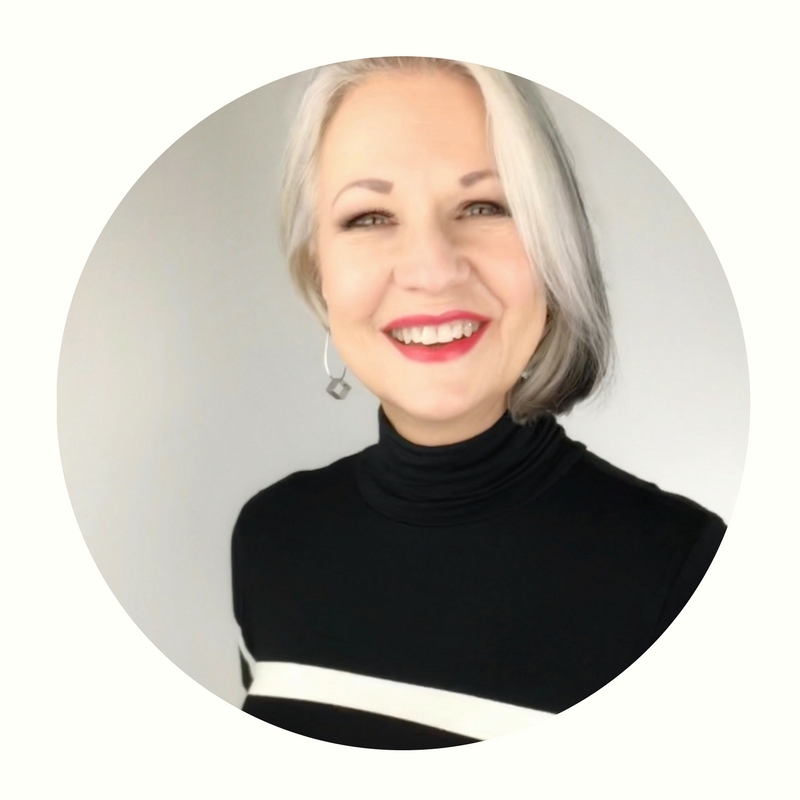 Caroline’s process consists of helping you discover your brand story, your business values and beliefs, and your audience, and then creating text and visual content that tell that story, reflects your values, and speaks to your audience in a unique and authentically you way. She made me think more deeply about the WHY of my business - and I love how the finished branding and website reflects that. Here’s a mood board I created for the course using Caroline’s template and Canva. The words at the bottom are “tone words” - five words that I honed out of a list of values that I created in the course. Each one has meaning for me that I wanted reflected in any visuals or text if I got lost in the process. Even if you don’t end up creating your own website, going through Caroline’s process of creating tone words and a mood board will help you communicate with whoever you are going to be working with to design your website. This is a style sheet I created in the better branding course. Next I dove into creating the website with Squarespace using Kerstin’s course. Kerstin has a beautiful design aesthetic, and a wonderfully organized and easy to follow way of teaching. From signing up for a Squarespace account, to launching and SEO, Kerstin really knows her stuff. In fact, she is a Squarespace Authorized Trainer and Web Designer. She hosts all her eCourses on her own website - and even has a course to teach you how to do that if you so desire! She also has an "Ask Me Anything" offering where you can schedule some time to work with her on, well... anything! I took advantage of that service towards the end of the course and spent a delightful hour with Kerstin going through my list. By the time we were done I felt like we were old friends. a place of integrity, substance, and caring. has grown very organically as a result.